COLTO, or the Coalition of Legal Toothfish Operators, was founded in 2003 in response to the illegal fishing of Toothfish that was occurring in the southern oceans. 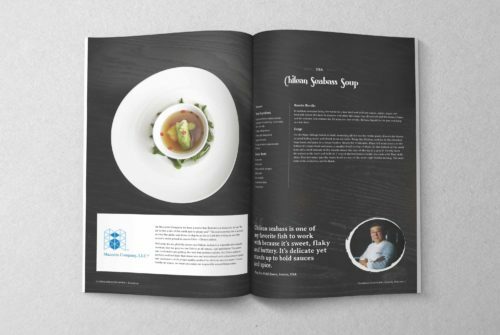 Austral Fisheries approached Indepth with the idea in mind of creating a recipe book dedicated to Toothfish recipes. Branded under COLTO, the Toothfish recipe book was designed to provide background knowledge and insights into Toothfish; those who catch, process, supply and cook it. 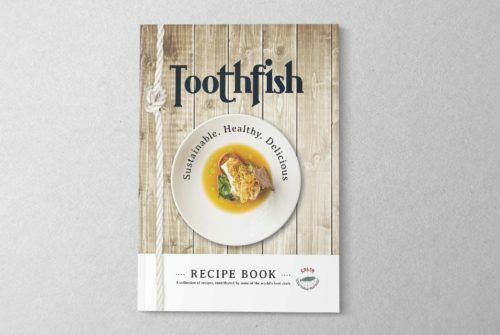 At the same time, as a Toothfish recipe resource. The challenge in this brief was coming up with a layout to ensure consistency of style was followed throughout the book. As the recipes were sourced from different chefs across the world, we needed to ensure that the layout was easy to follow. 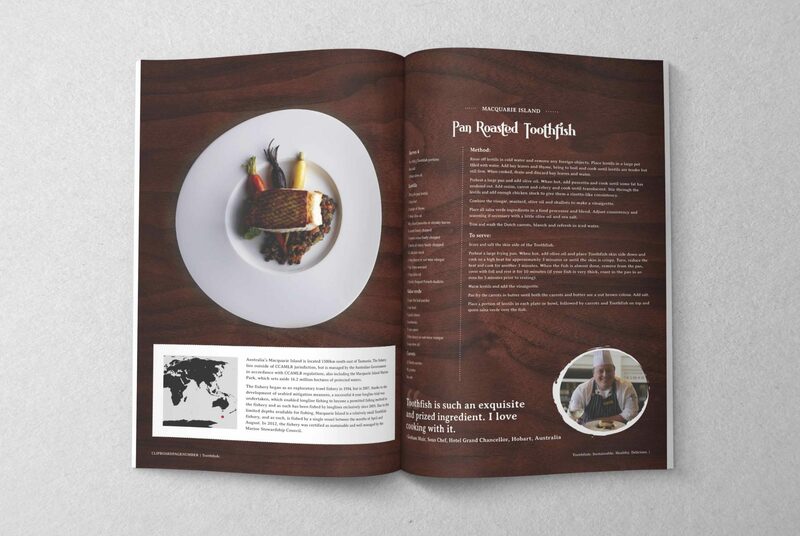 From the bird eye view photo of the dish, to the way the information is presented. 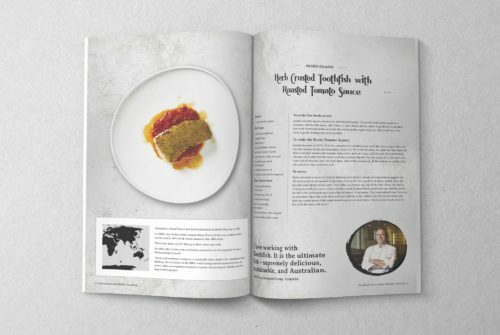 To accomplish this, we designed a mock-up layout and made sure this was sent out to all the various chefs involved in the project. Visual communication was a key point in the success of this project. 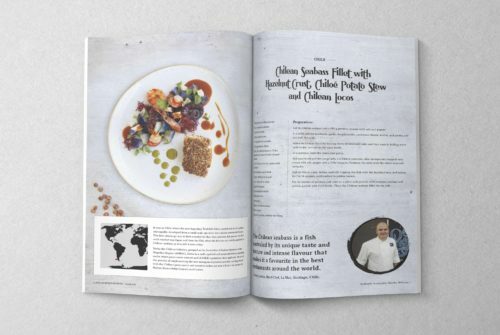 In the end, although some Photoshop work was required, the result is a recipe book that is consistent in style and well received by the client and chefs alike.